[article_name] => Sport Filter "XL"
[article_name_eng] => Sport Filter "XL"
 => The Sports filter Pack contains two replacement filters for use in the Respro® Sportsta™ Mask. The Sports filter has sub-micron filtration capability and is usable in both countryside and urban environments. This Sports hepa-type filter is able to trap particles less than one micron in size (sub-micron) and is more than capable of the removal of PM2.5 respirable particulate matter found in both urban environment. 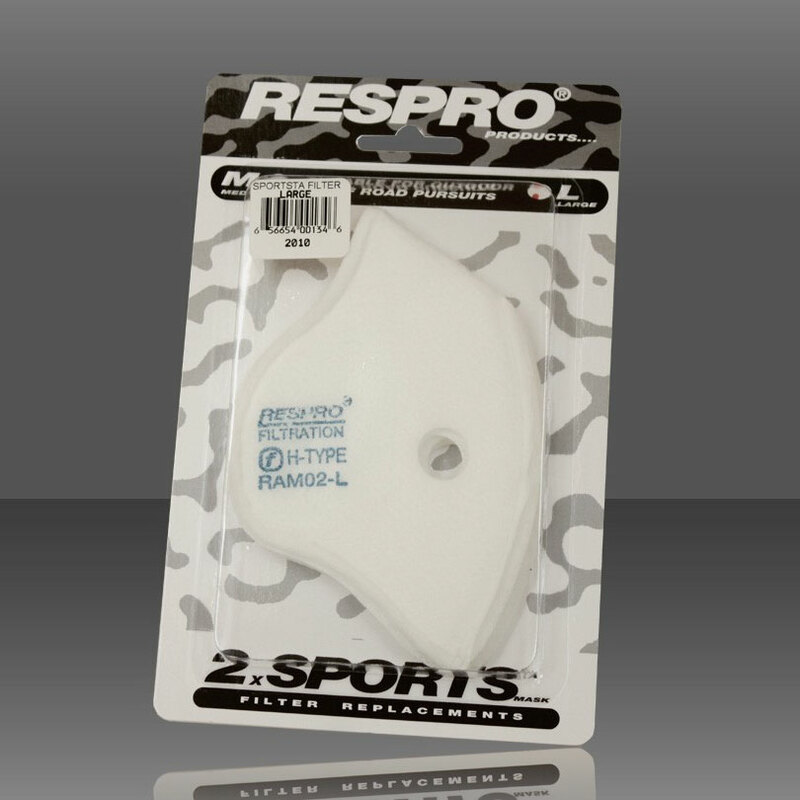 This filter can be used with any Respro® mask (with the exception of the Metro™ mask) provided that it is the same size filter as the mask size ie; large filter - large mask. 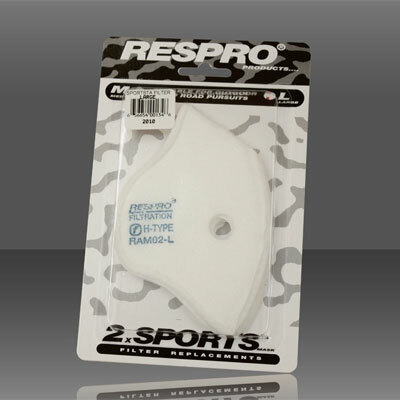 [article_desc_eng] => The Sports filter Pack contains two replacement filters for use in the Respro® Sportsta™ Mask. The Sports filter has sub-micron filtration capability and is usable in both countryside and urban environments. [article_meta_title] => Sport Filter "XL"
 => Sport Filter Sub-micron méretû (kisebb mint 1 micron) részecskéket is kiszûri. Vidéki és városi környezetben egyaránt használható. [article_meta_desc] => Sport Filter Sub-micron méretû (kisebb mint 1 micron) részecskéket is kiszûri. Vidéki és városi környezetben egyaránt használható. [META_DESC] => Sport Filter Sub-micron méretű (kisebb mint 1 micron) részecskéket is kiszűri. Vidéki és városi környezetben egyaránt használható.